There are a lot of demands that come with college life and there is definitely a lot to do for any student who finds their way there. Even with all the academic work to do, life in other aspects has to go one. To create time for all these other engagements, a lot of planning and organization is required. Life can be overwhelming where there is no planning being done but we almost certain that things will go well when we find the right tools to use while in college. So, how can you make your college life easier and be able to deal with almost every challenge that comes your way? 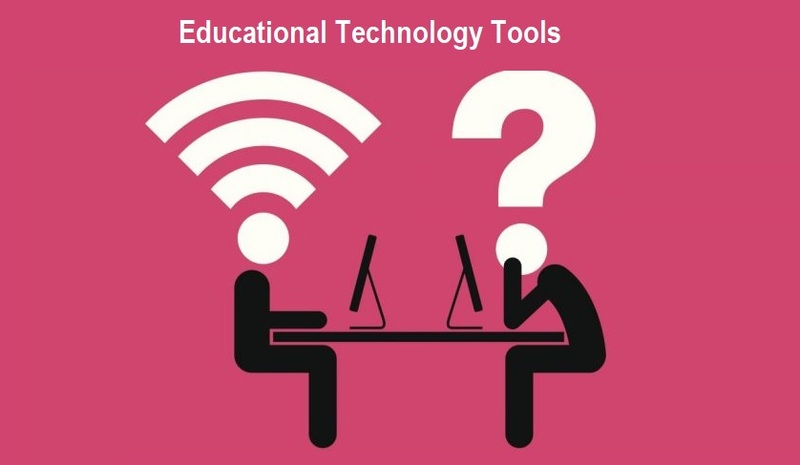 Here are top 5 educational technology tools that can make your life bearable and at the same time be successful in all your college endeavors. Today, there is a lot of search for do my homework for me services to cope up with the ever-increasing work. In an effort to address this issue, innovations such as the Dragon Dictation have been developed to help students in their writing work. Instead of typing and keying in details of the writing from a keyboard, students can use their voices to take notes, write papers and organize their subject thoughts in a well-written manner. Life becomes a lot easier with such tools as this where you will not have to type every word of your academic paper assignment. Students in college need money from time to time and it is important for them to keep good track of their expenses in order not to get broke. Mint will help students not to get into issues with money. Mint is used for organizing and tracking personal expenses so as not to exceed certain predetermined limits. It is one of the Life Lessons people get to learn in order, not to overdraft fees and fall into debt. Spending money wisely will give you a stress-free time while in college. Therefore, spend it with the help of Mint. Sometimes, students need some particular set time for them to focus on their studies, especially as individuals without the company of anyone. To have this type of study becomes difficult especially when friends are around. Banjo makes a student’s life a lot easier as it alerts them any time a friend is around to help them take up an evasive action. This way, you will achieve a lot since you will remain focused on your studies. This is a great tool with very useful hacks of life. There indeed are several items that college students can use to ease life while in college. Students struggle with finances, relationships, assignments and many other things that may be overwhelming at times. As a result, they look for essay writers online to help them find a solution towards their life in college. Life Hack just like My Essay Geek becomes in handy to help students on how they can manage their work and succeed at what they are doing while in this learning environment. This is a simple application that helps users to input examination dates for upcoming exams and then develops a countdown calendar. This is very essential especially in planning towards earning excellent grades in college. It serves as a reminder and keeps you informed on what you need to prepare for so that you don’t find yourself out of place when the time of exams comes. Simply, you will be able to link up your tasks with each of the exam dates on this platform. At school, students get to learn a lot of things including life in general. It is practically impossible to do reading all the time. As a student, you need time off but at the same time, you need to have attended to your assignments to the latter. In such a case, college life may seem difficult to cope with but with the help of these top 5 educational technology tools, a lot can easily be achieved. All these challenges can easily be managed in ways that will add value to your study life and other aspects that are important to you.